How fragile is a Canon glass? That’s the question photographer Richard Choi tried to answer. He took a Canon EF 50mm f/1.8 II lens, one of Canon’s most inexpensive lenses, all made of plastic, with a price tag around $100, never the less a lens with great optical performance (and good value for the money). He used a lens that was no longer working. At the end he used a hammer. You will be surprised to see that the damage is less than you may expect. Just a few scratches. 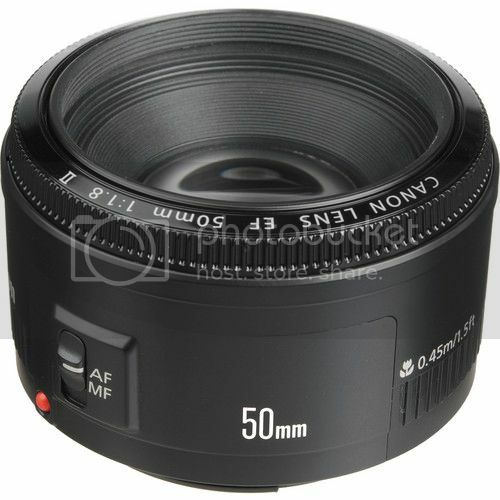 The “nifty fifty” lens is a no brainer for every Canon shooter. All plastic, that’s true, not an “L” lens, that’s also true, but still a lightweighted lens with an excellent performance for the price tag. And you have f/1.8. All for around $95 here on Amazon. EOS 5D Mark III vs Nikon D800 – How do they compare for photo-journalism?